Mourinho had been hoping to add the Germany international to his United squad. 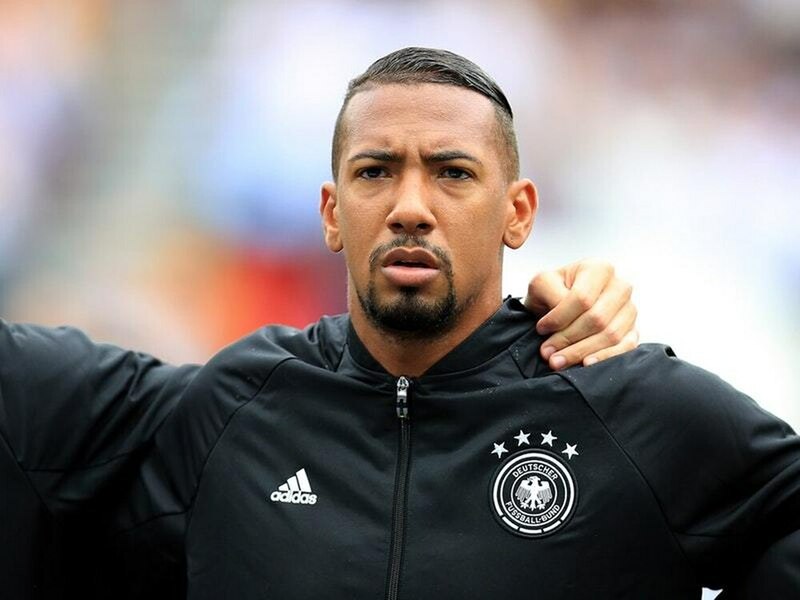 Jerome Boateng called Jose Mourinho as the Bayern Munich defender rejected the overtures of Manchester United as well as Paris St Germain over the summer. Press Association Sport understands United had been keen to bring Boateng on loan rather than the permanent deal Bayern Munich had been looking for. “I had enquiries from Paris St Germain and Manchester United, and I considered them,” he told Bild.